Highest Ranking: #1 °°°°° "Either, do what I say or die," he whispered wickedly, his gun pressed against my cheek. I tried to escape his grip but it resulted in him pressing me harder against the wall. I bit back a moan. I was not supposed to like his closeness. For the sake of God he was a murderer. He was in the freaking mafia. He was a psychopath. ________________ According to Google a psychopath would be a person with abnormal or violent social behaviour. 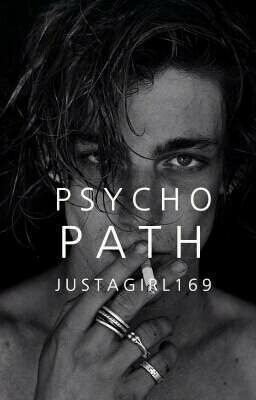 But for Chanel Jarvis, a psychopath is Vitale Armanno DiFronzo- an Italian Mafia leader who enjoys torturing people to death but when when Chanel overheard him killing a person, he did the unexpected. He made a deal. And now, Chanel finds herself in a world of criminals, gangs and men in suit but she didn't expect the handsome Mafia to protect her.